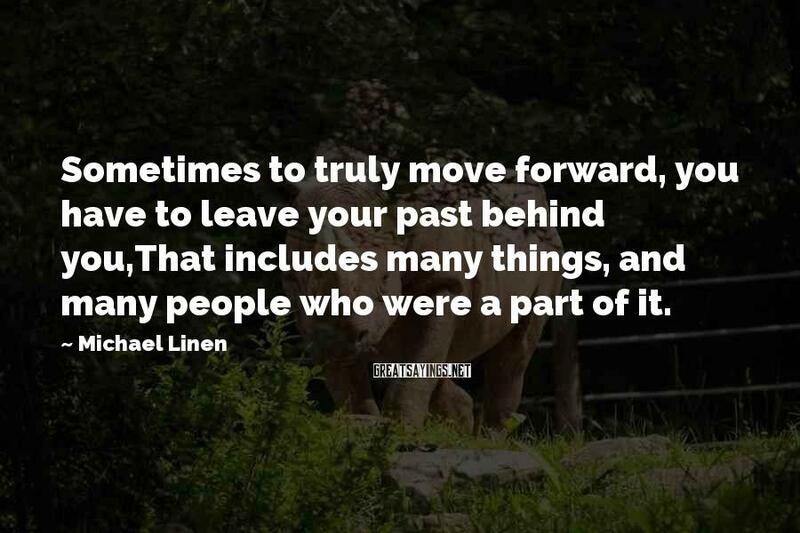 2 Michael Linen Famous Sayings, Quotes and Quotation. 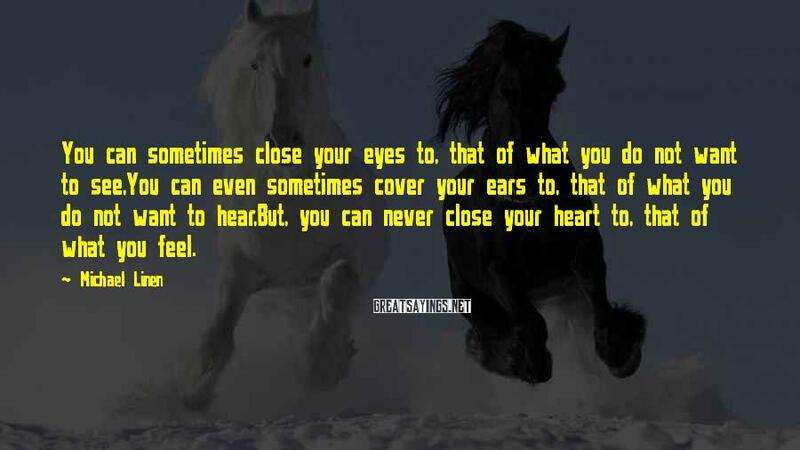 But, you can never close your heart to, that of what you feel. That includes many things, and many people who were a part of it.